The company is backed by Android cofounder Andy Rubin's Playground Global accelerator. 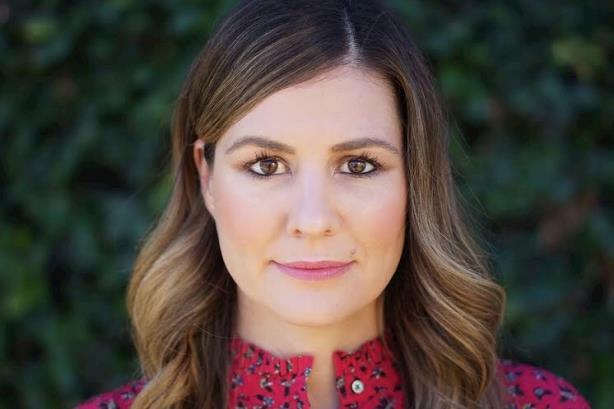 PALO ALTO, CA: AI-powered camera company Lighthouse has hired Samsung veteran Laurie Spindler-Jones as its first head of communications and PR. Spindler-Jones, who joined the company last month, is reporting to Jessica Gilmartin, GM and CMO of Lighthouse. Spindler-Jones’ responsibilities include media and influencer relations, events, and executive communications. Lighthouse is a startup backed by Android cofounder Andy Rubin’s Playground Global accelerator. Rubin is also an investor in Lighthouse, which is an assistive camera that connects users to their homes. Lighthouse operated in stealth between 2015 and 2017. Last May, the company closed a $17 million funding round led by Eclipse Ventures with participation from Playground Ventures. "There’s a fairly narrow narrative around smart home technology that’s primarily focused on helping you do things like playing music or getting driving directions," said Spindler-Jones. "At Lighthouse, we think AI can solve meaningful problems around what matters most in the home: people." From May 2013 to August 2016, Spindler-Jones led brand PR and corporate comms at Samsung U.S.A. as a senior director on the corporate reputation team. She has served as a brand consultant since then. Prior to joining Samsung, Spindler-Jones served as head of communications for PopSugar, a women-focused digital media and shopping company, for nearly two years. She also worked at MySpace, serving as director of global corporate, product, and consumer PR, and as director of corporate communications at Hitachi Data Systems.